He also went on to say that the MTA will consider adding weekend express service after games. However amidst all of this great news, Flushing Democrat City Councilman John Liu, who happens to be the chairman of the Transportation Committee, chimed in with a request. 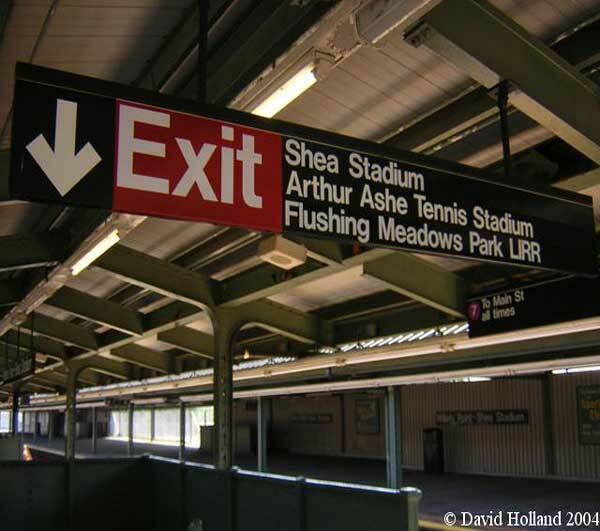 He requested the MTA look into adding express service for patrons of the U.S. Open. He stated, “I would just encourage you to take a look at the Mets experience. It’s not that difficult to make the leap to the U.S. Open matches.” Mr. Gould said the MTA would look into the option.